Man 1900 Style Wearing Black Hat And Coat. Medicine Man In Dickens.. Stock Photo, Picture And Royalty Free Image. Image 22937998. 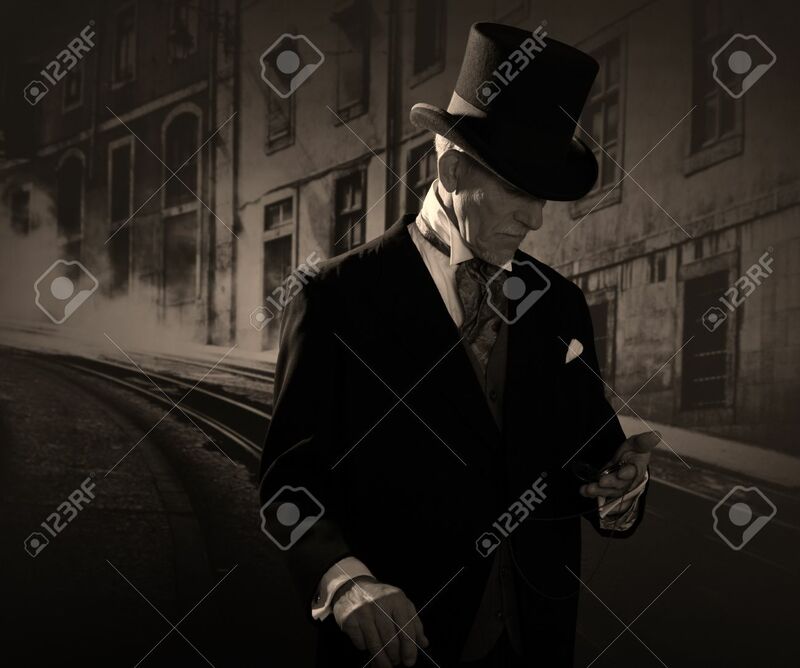 Stock Photo - Man 1900 style wearing black hat and coat. Medicine man in Dickens style in night city street. Holding a pocket watch. Man 1900 style wearing black hat and coat. Medicine man in Dickens style in night city street. Holding a pocket watch.